The Invacare Easy Fit Sling supports the whole body and the users head. 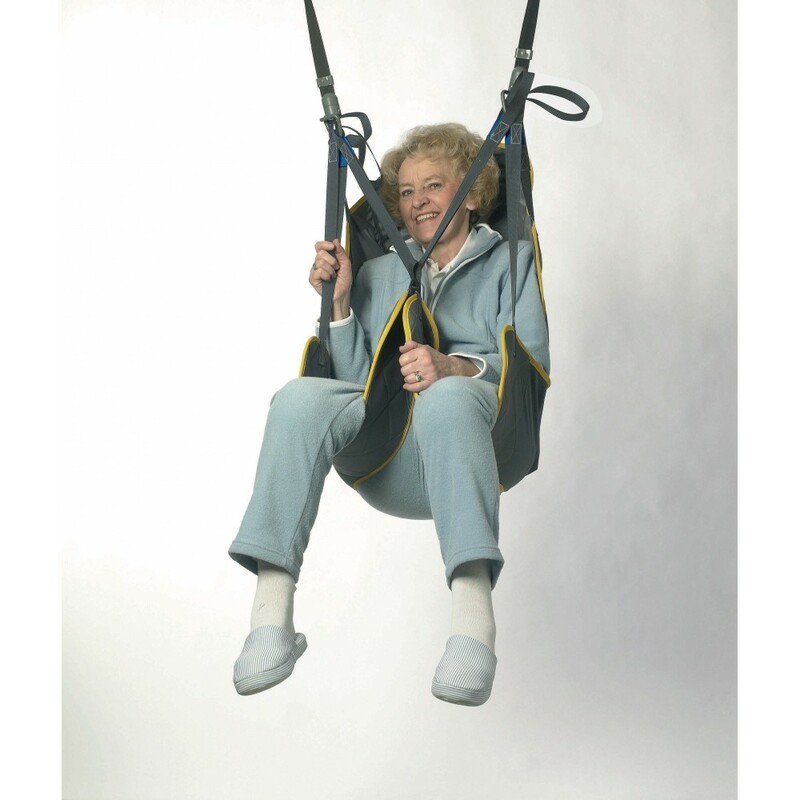 The Sling has seperate leg supports and allows the client to sit almost upright due to good hip positioning. The Easy Fit Sling is also suitable for amputees. The Sling can be applied in both sitting and lying positions. The Solid Polyester fabric smoothly slides and drys quickly after washing. Easy Fit Sling - SpacerThe Invacare Easy Fit Sling supports the whole body and the users head. ..